Although it captures but a fraction of a second, a photograph can truly portray the essence of a situation and the emotion of those involved. It allows the artist not only to tell the story of people on the other side of the lens, but of his way of seeing the world as well. Regardless of the subject, photography creates opportunities for spontaneity and sincerity that is hardly matched. Taking upon all of these ideals, one of the most prominent photographers of the 20th century Eve Arnold used the medium equitably, portraying both the poor and rich alike. Eve Arnold was one of nine children of a poor, immigrant Russian family, born in Philadelphia in 1913. As she was raised by orthodox Jewish traditions, she was forbidden to take the graven images and looking at her early life, the last thing one could assume is that she’d become a renowned photographer. She even attended a medical school during the 1940s and yet, after receiving a camera from her boyfriend, her hidden love and ambition towards the craft were revealed. After taking a short course in photography during 1948, Arnold took on the world head on and her first project consisted of taking fashion-related photos in Harlem. Practically self-thought, she was widely rejected by US publishers until her admission into the Magnum Photography Agency (mostly due to Britain’s Picture Post earlier publication of some of her work). 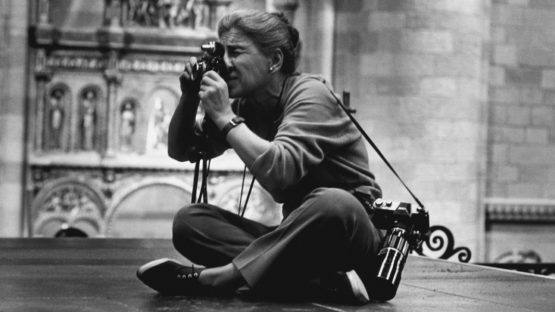 Eve Arnold was the first female photographer to be received into the company, becoming a full member in 1957. Arnold’s inclusion into the Magnum Agency would turn out to influence her career profoundly, as it was soon after her employment that she had met Marilyn Monroe. Having the privilege to take photos behind the scenes of many movie sets based in Hollywood, her work free of pre-set conditions, spontaneous and natural, wooed many of the world’s biggest magazines, including Monroe. The collaboration between the two was advantageous to both, as it provided great reputation for Arnold and a portrayal of Monroe never before depicted in such a manner. Their relationship eventually turned into a friendship, and it lasted for a decade until Monroe’s death. Although Arnold had attended the high-class parties and worked with the posh personas of the time, her real passion laid in representing the many social issues not just in her surroundings but on a global scale. Traveling a lot during the 70s and 80s, she explored the corners of the world and portrayed poverty, birth, the daily life, and above all – people. She even filmed a documentary titled Behind the Veil about Muslim women in 1971; still, she was best known for her depictions of people of the world and the ease with which she “disarmed” her subjects. Revealing that a compassionate and understanding approach to the people gets them to open up to the photographer, Arnold’s captured moments portrayed genuine emotion and the core of humanity within a person. Emphasizing the importance of the relationship between the subject and the photographer, she stated that “it is the photographer, not the camera, that is the instrument.” With an unusual closeness to the people she depicted, any single person stood the same before Eve Arnold and her lens. As a woman of many interests, Eve Arnold captured subjects both from the top of the “social pyramid” to the migratory potato pickers. Her passion took her across the world and wasn’t without certain character influences; Arnold had lost a child in the late 1940s and had thus documented birth, she knew what it was like to be poor, so she documented poverty. 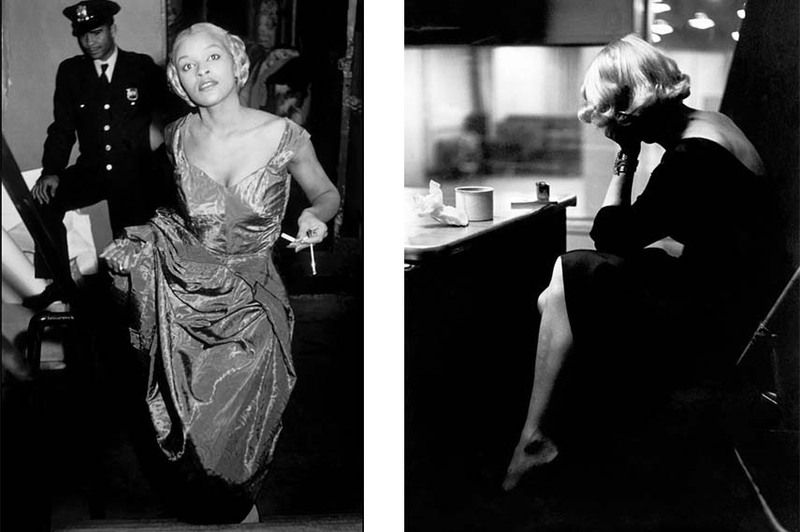 Regardless of reasons, she managed to deliver some of the most honest representations of people from around the globe, whether they were wearing a thousand dollars worth gown or a ripped shirt, making her an iconic photographer of the 20th century. 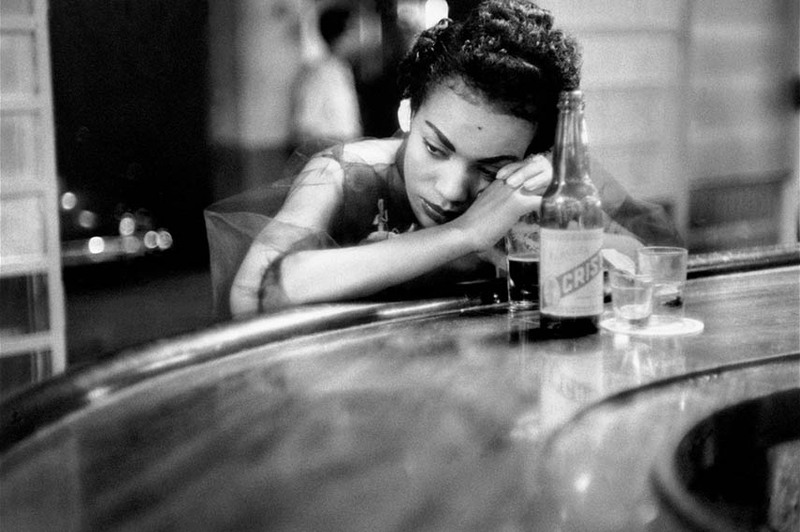 Featured image: Eve Arnold. Photo credits openculture.com. All other photos credit magnumphotos.com.